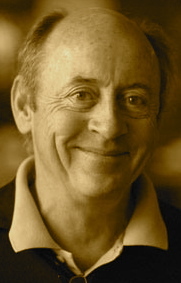 A Year of Being Here: Billy Collins: "Aimless Love"
"Aimless Love" by Billy Collins, from Aimless Love: A Selection of Poems. © Random House, 2013. 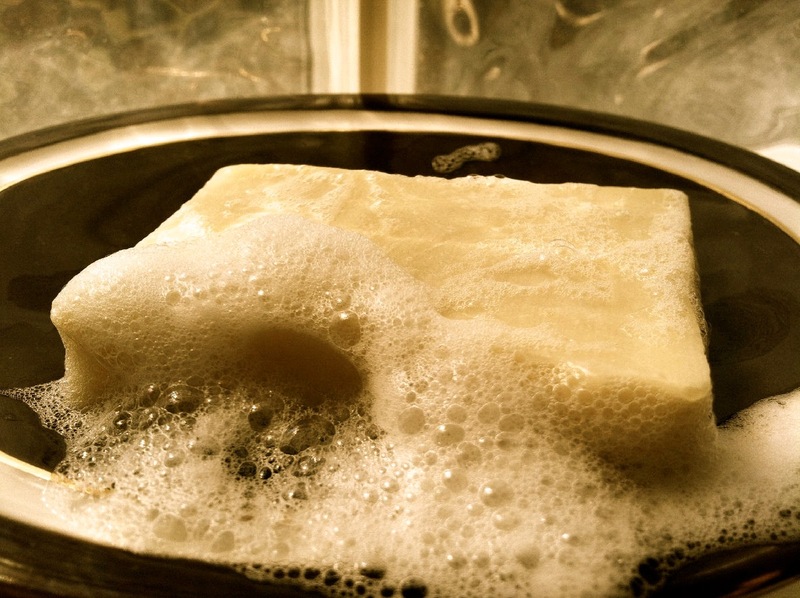 Art credit: "Sudsy Soap Dish," photograph from the website Coastal Plain Soap Company (originally color). It's the little things and love life is made of. Every small beauty is lit up by our love for the world. But, I didn't think anyone else was entranced by soap, the slick silky feel of it and the smell, standing at the sink, washing my hands and smiling over how good the feel of it, the smell, the joy of being clean. One of my favorite poems! it reminds me of the virtues of gratitude.